QUICKEST & FASTEST STREET CAR IN THE WORLD! Brace yourself as we are about to witness the World’s fastest and quickest Street car in the World! Well, at least that is how this video describe this car eight months ago and we are not sure whether the record has been broken or not. Larry Larson drove this car legally for over 1000+ miles from track to track to compete in drag week! 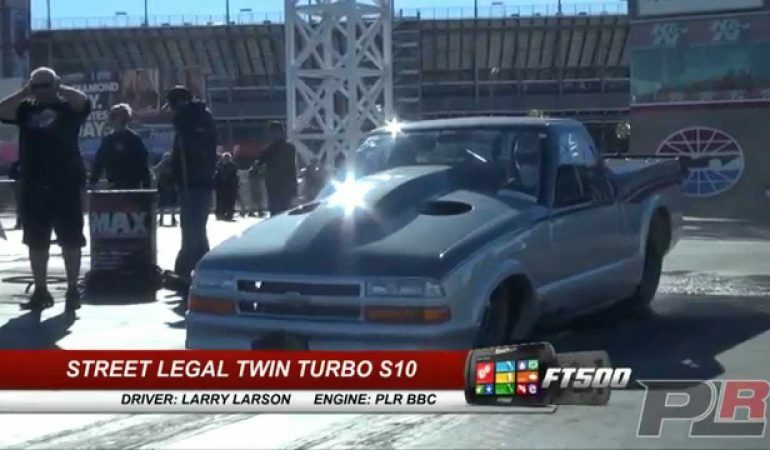 In order for a car to participate in Hot Rod Drag Week, it has to be street legal and pass all emission laws. 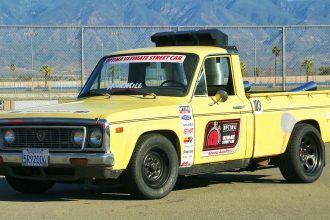 This car passed and participated in Hot Rod Drag Week and left and impressive record by running 5.95 @ 244MPH. Check out this car in action below. 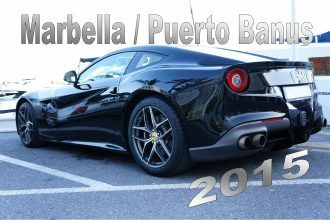 Tons Of Supercars Spotted In Marbella And Puerto Banus Spain!